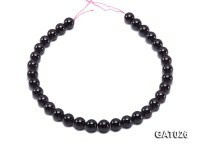 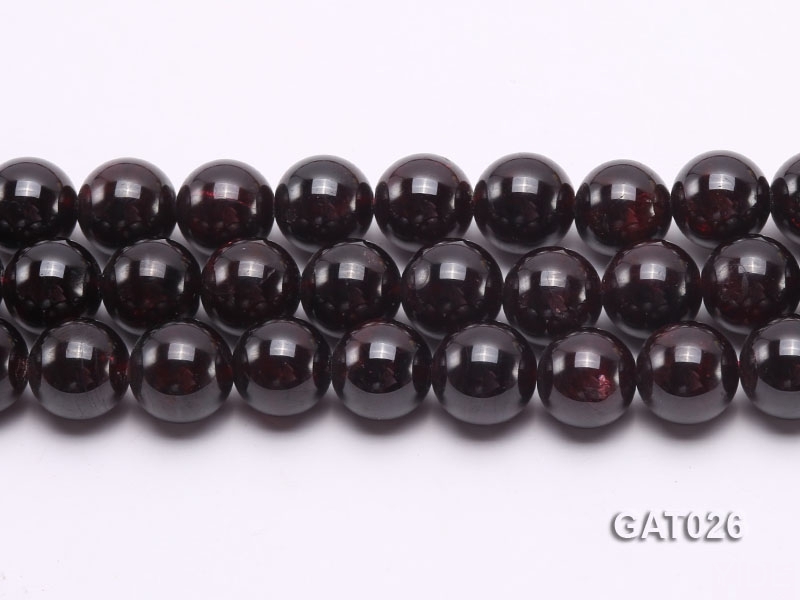 Charming 12mm round garnet beads loose string for wholesale. 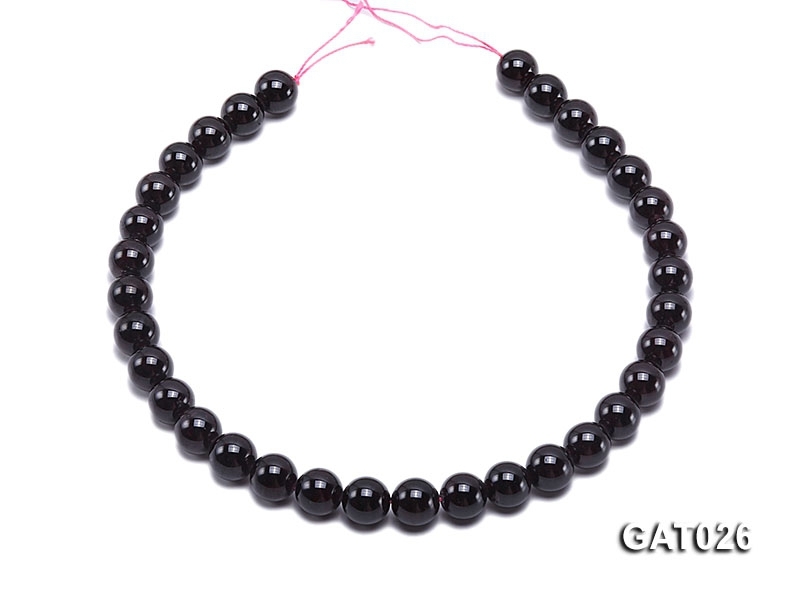 The string has a length of 15.5 inches. 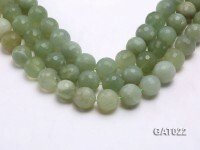 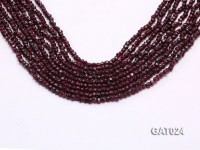 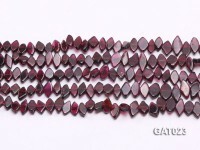 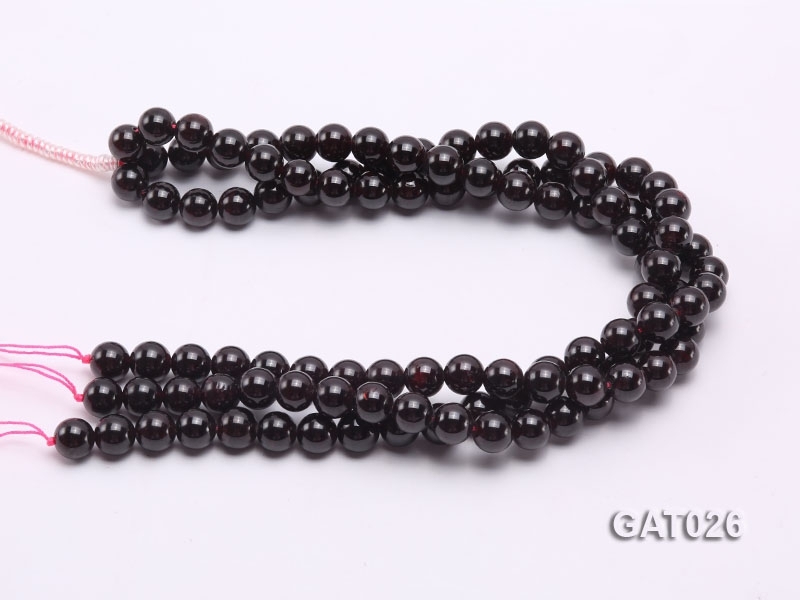 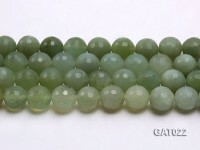 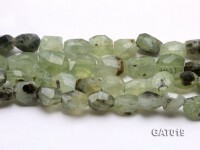 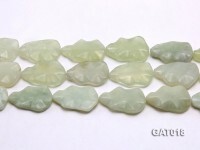 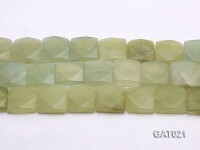 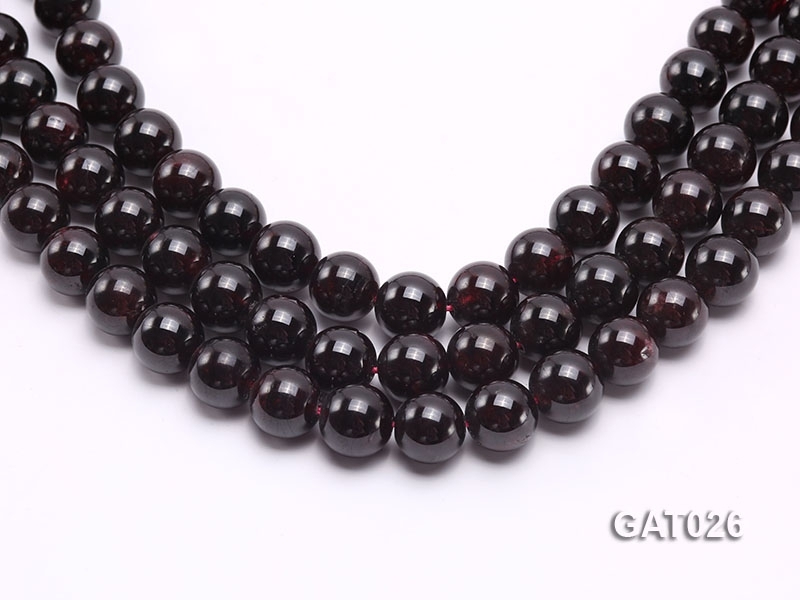 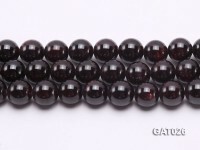 The garnet beads have very beautiful color, good quality and a very cost-effective price. 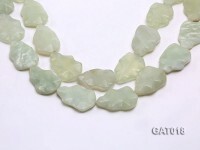 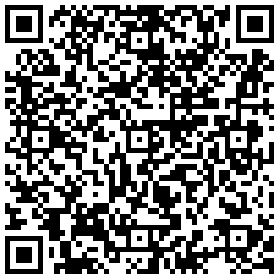 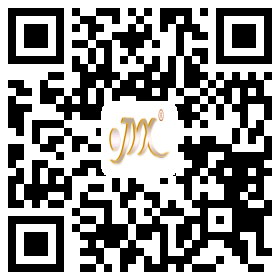 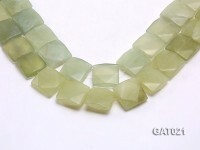 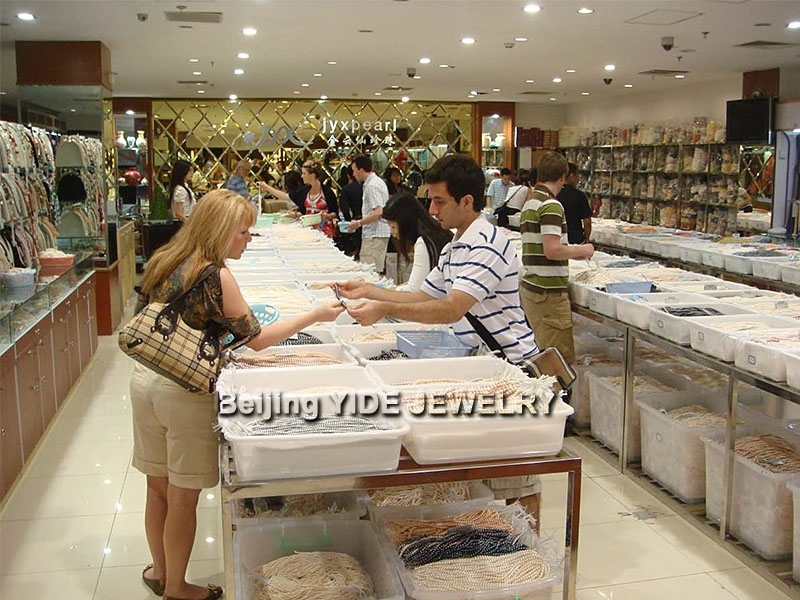 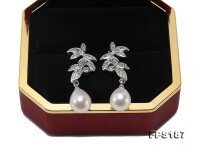 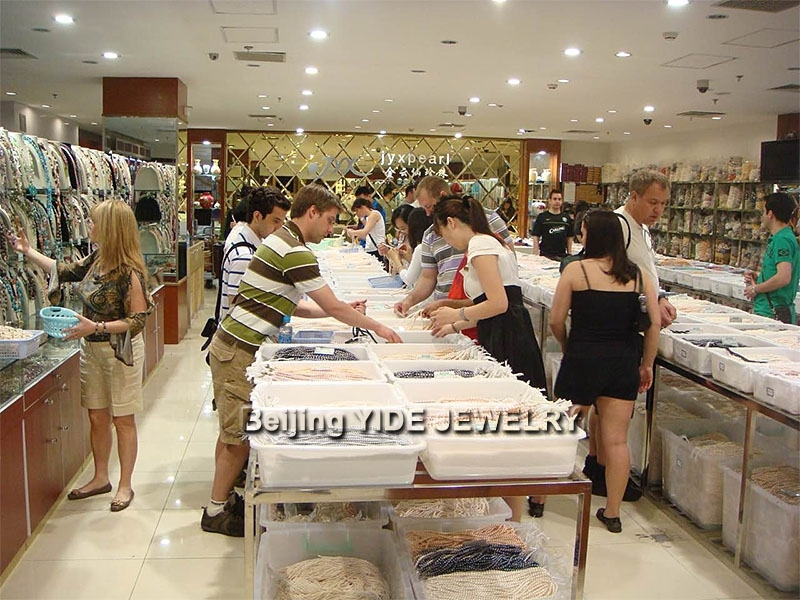 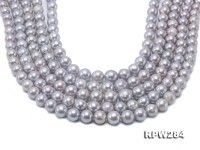 It is highly recommended to make various kinds of necklace, bracelet, earrings or other fashion jewelry with them. 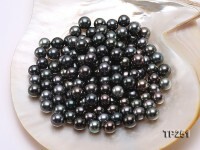 The image may show slight differences in surface, color, size, or shape. 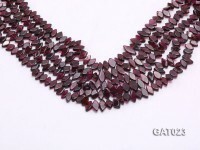 Garnet species are found in many colors including red, orange, yellow, green, purple, brown, blue, black, pink and colorless. 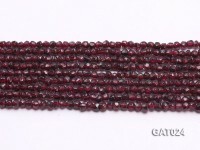 Garnet species’ light transmission properties can range from the transparent specimens to the opaque varieties. 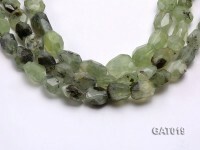 The mineral’s luster is categorized as vitreous (glass-like) or resinous (amber-like).